Beautiful year round views, graded driveway and house pad in place. Easy access to I40(exit 24). Shared well with Lot 4, expired septic permit according to previous owner, and easy access to power. 2 miles from infamous "Ferguson's Store" The property would make a perfect vacation rental. 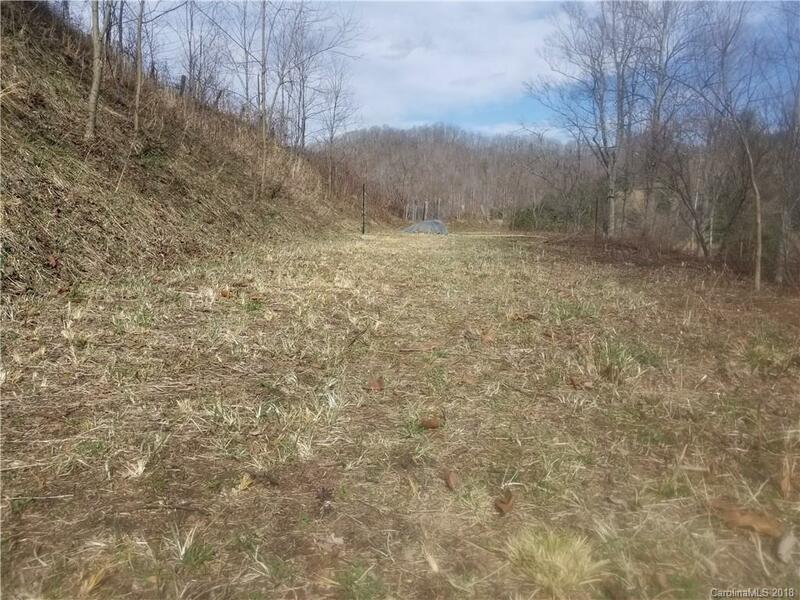 Build a 1200 sq/ft cabin with great views, let the front deck hang over the bank facing the views, fire pit & hot tub in the side yard for a private setting experience, easy lot to maintain and close to I40. Head to Asheville or the Smoky Mountains in 35-40 minutes.